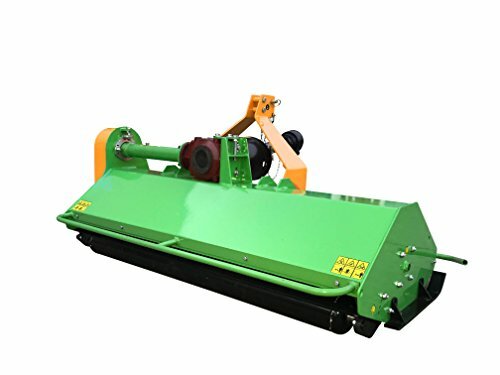 The Nova Tractor 76 inch flail mower is ideal for tractos with 45 to 60hp, up to 75cm/30inch grass height. 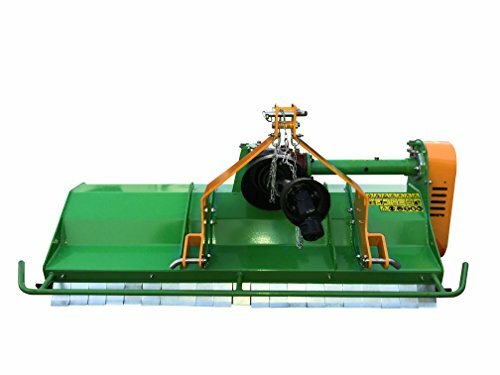 Nova 76 inch flail mower has a reinforced transmission making it the perfect choice for maintaining large fields, plantations, wine yards or horse paddocks. 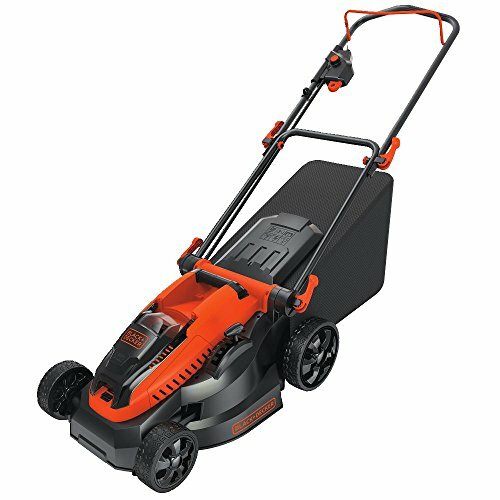 With available working widths of up to 195cm Nova performance series mowers will help you to find a perfect match for your tractor and the job you need to do. 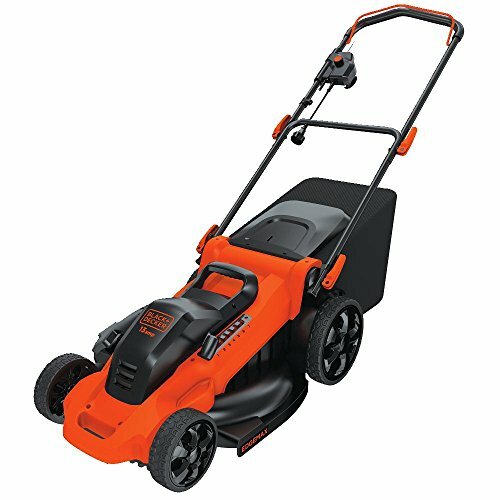 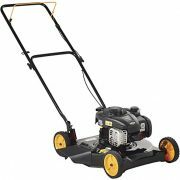 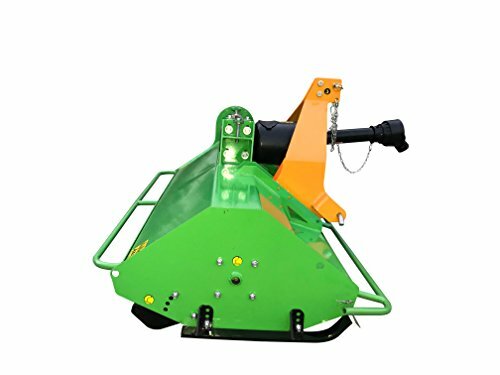 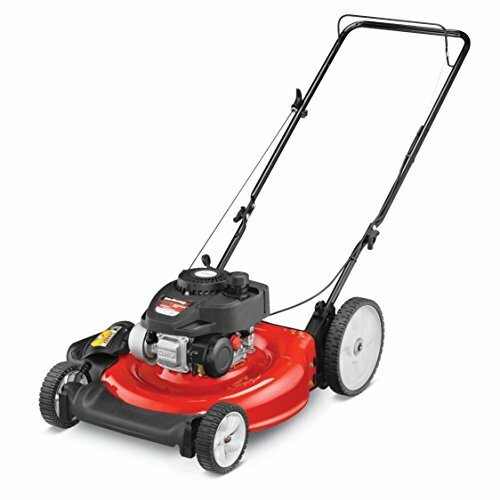 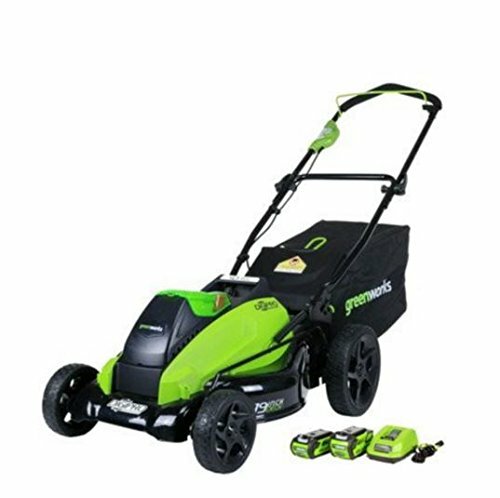 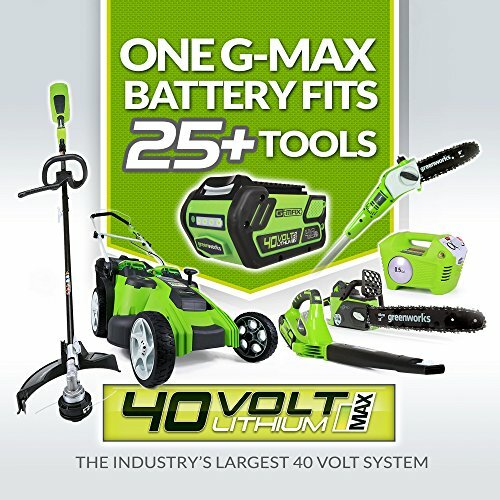 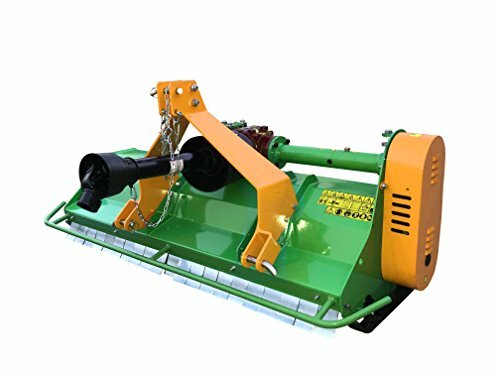 Nova 76 inch flail mower use 32 large, forged and galvanized high performance hammer knives (depending on working width) – each with a weight of 800gram/1.76lb – that ensure a perfect mowing result on grass, undergrowth and bushes of up to 25mm/1inch diameter.